Daft Punk and The Weeknd Together! With rumors swirling around about a new Daft Punk tour, this new collaboration with The Weeknd is a good sign of what’s to come. Check it out! Sigala Brings Down the House! 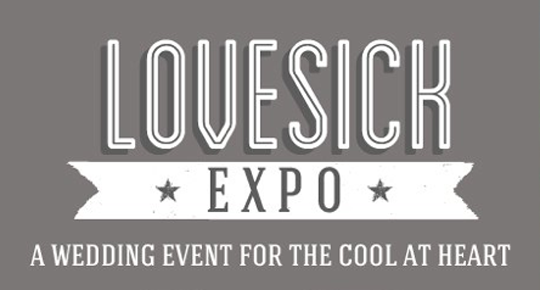 Lovesick Expo Returns to Seattle in 2016!